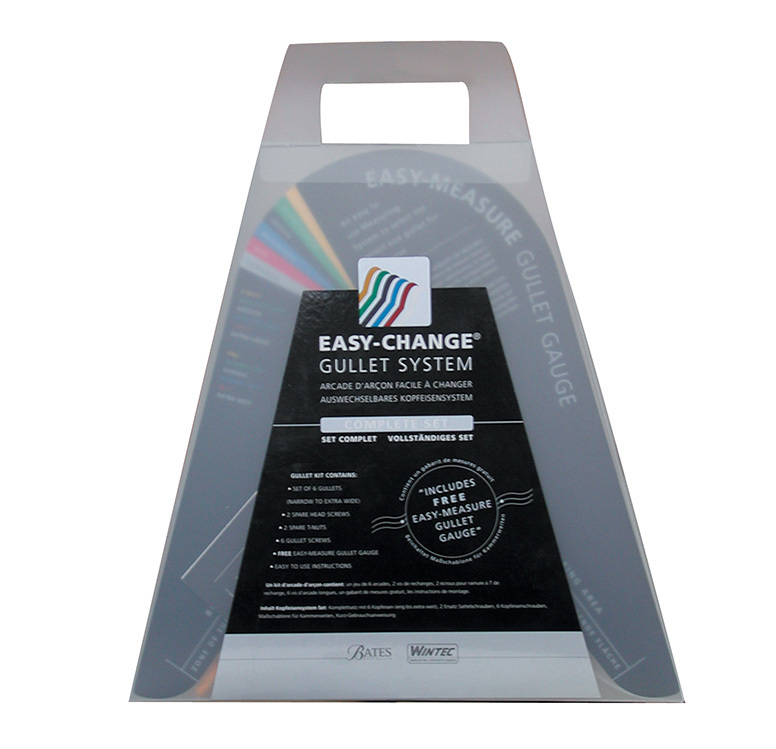 This is the Easy-Change Gullet System complete standard fit Kit. Purchasing the complete kit will enable you to make changes quickly to accommodate changes in your horses shape for whatever reason, be it improvement through fitness or changes due to illness or aging. Please watch the attached video's for further details.